Assistance & Blueprints I will explain you, what you should improve in your game as custom tactic, formation, mentality in order to become a fifa legend. During the 3 games you WILL LEARN how a pro goes about his strategies for attack & defense. By playing against a professional top class player you will have the OPPORTUNITY to test your skills against his defense and attack. Krasi will take the time to analyse your weak spots and pinpoint your mistakes,in addition to that he will teach you ways and SECRETS that you can implement right away in your game style. 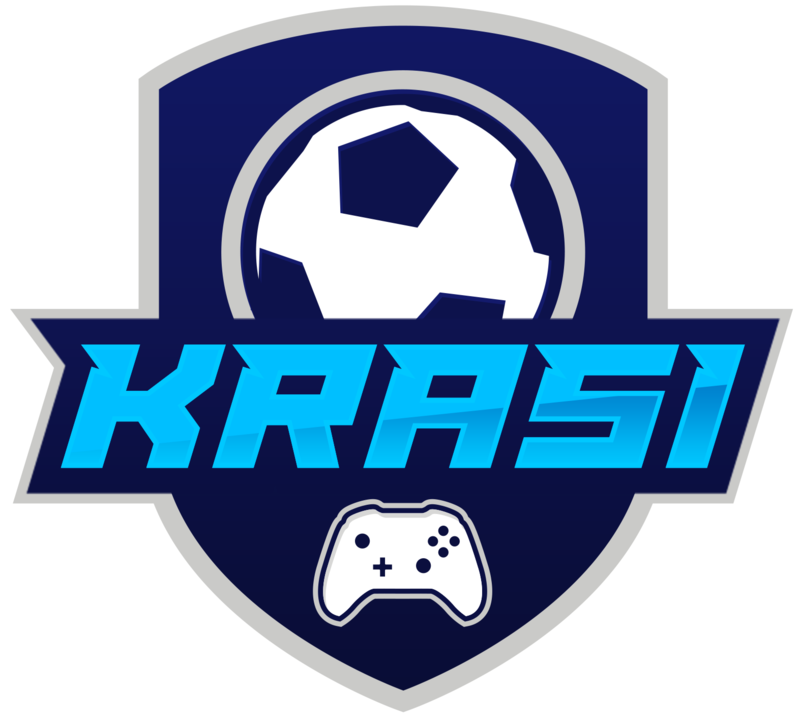 Krasi will provide you with an IN DEPTH guide containing a blueprint to make it as a pro, this guide is strictly customized and related to your particular game style. 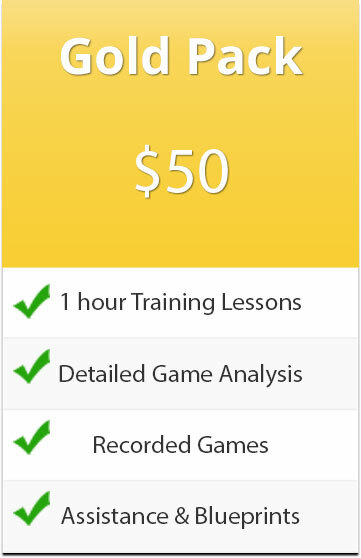 Not only you will get your customized guide but you will get your games recorded, this will help you analyse your technique and get you started on your journey to becoming A PRO.